Lovely renovated one bedroom, unfurnished apartment on the top floor of a well maintained security building in a delightful tree-lined cul-de-sac. 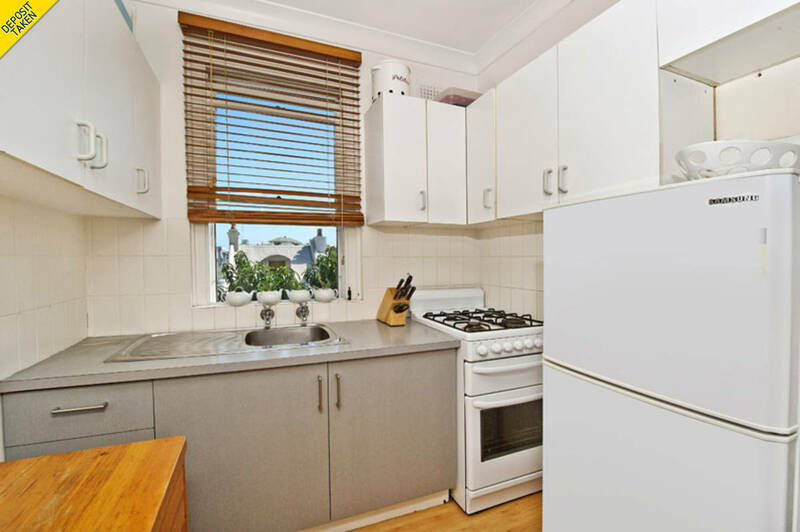 Sunny & bright with big windows to capture district views, bright quality kitchen with gas cooking. 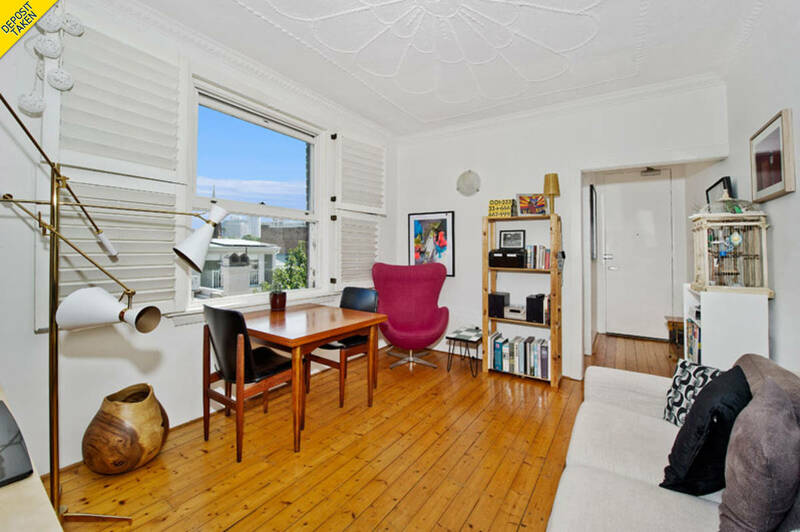 Combined lounge/dining with timber floors & plantation shutters. A large bedroom with built-in wardrobe and study nook. 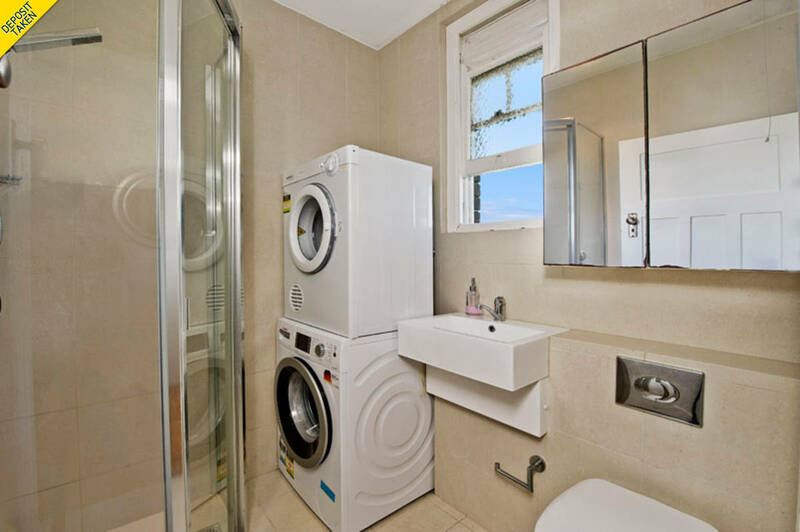 Modern stone tiled bathroom with space for small washing machine. 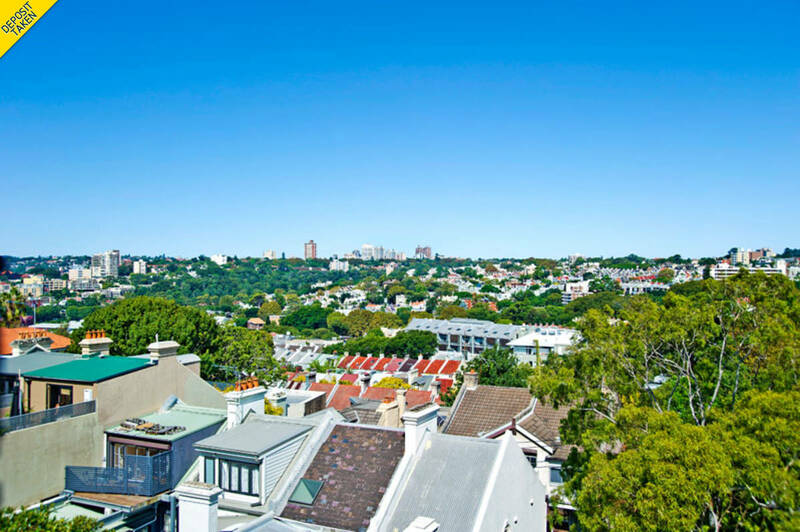 Royston St is a great quiet street with easy access to the Darlinghurst and Potts Point entertaining & dining precincts. Featuring Sydney’s unique "resident only", super modern, below ground garbage collection with no unsightly bins on street. 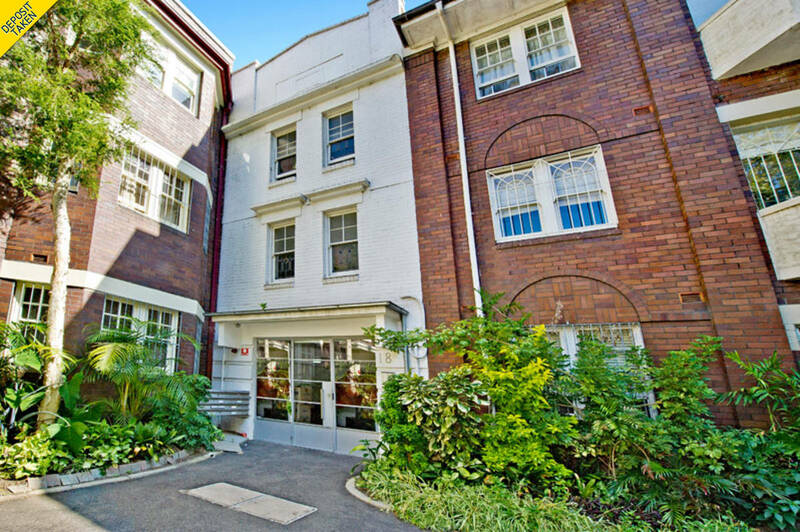 Close to shops, amenities, transport and Rushcutters Park. 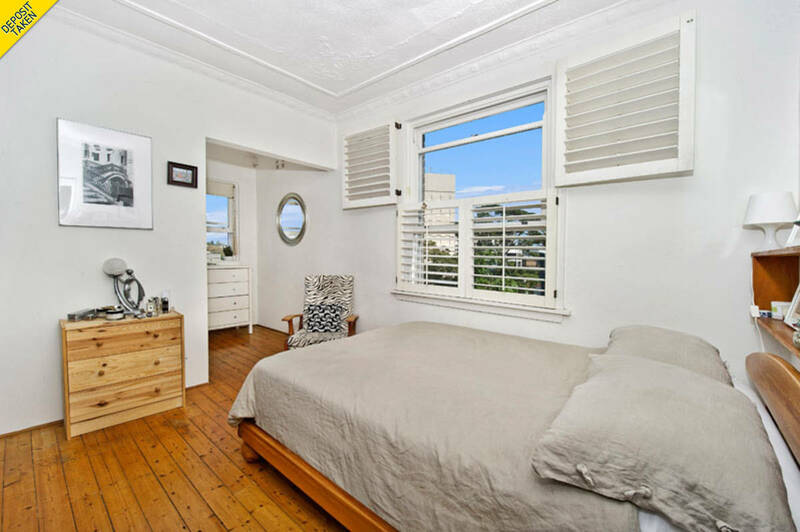 Walking distance to the city. Best position in the block.